Tradeteam has worked hard to develop a menu of services that will satisfy all of its customer’s needs. 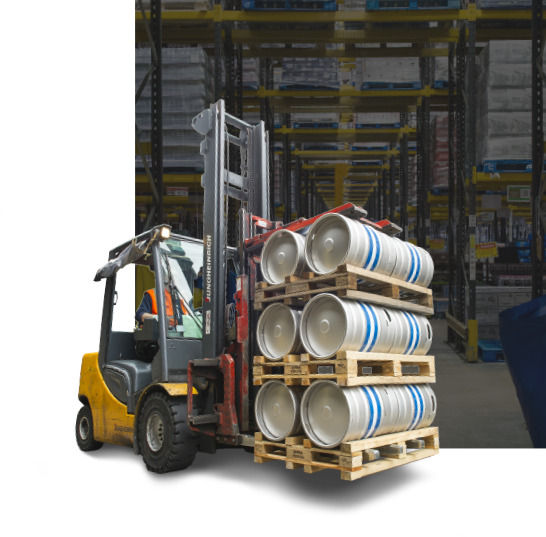 Whether it’s providing warehousing and storage, primary and secondary transport or a whole range of added value services that include import services, customs management or waste re-cycling, Tradeteam has the answer. Customer Satisfaction = Customer Retention. It’s a simple equation and Tradeteam has worked hard to develop a service solution that will achieve just this. It is never an ‘off the shelf’ solution but it offers enough flexibility to enable customers to take advantage of a package designed specifically for their business needs.